A native of Fremont, Michigan, Captain Reber was commissioned in 1962 upon completion of NROTC training and graduation from the University of Colorado. He entered flight training in 1962 and was designated a Naval Aviator in October 1963. Captain Reber has served in a variety of helicopter assignments including: HC-4, Lakehurst, NJ; HC-4 Detachment, Norfolk, VA (later established as HC-6); HT-8, Pensacola, FL; HC-7 Atsugi, Japan; and HC-3, San Diego, CA. While in HC-4 Detachment Norfolk, he was a member of the Navy’s first H-46 Vertical Replenishment Detachment and flew the H-46 at the 1965 Paris Air Show. He also served as the Assistant Air Officer onboard the USS OKINAWA (LPH-3) from 1974 to 1976 and participated in the evacuations of Phnom Penh, Cambodia and Saigon, Vietnam in 1975. Captain Reber graduated from the Naval War College in 1977 and in October of that year reported to HC-11 as the first Commanding Officer. He later served on the staff of Commander, Naval Air Force, U. S. Pacific Fleet; as Commander, Helicopter Wing Reserve; as Special Assistant for Legislative Coordination to the Chief of Naval Personnel, and as Commanding Officer Naval Air Station, Memphis, TN. His last assignment on active duty was as Commander, Naval Training Center, San Diego. Captain Reber’s decorations include the Legion of Merit (2 stars), Meritorious Service Medal (2 stars), Navy Commendation Medal (2 stars), Armed Forces Expeditionary Medal (2 stars), Navy Unit Commendation (2 stars), Meritorious Unit Commendation (3 stars), National Defense Service Medal, Vietnam Service Medal (3 stars), Humanitarian Service Medal, Sea Service Ribbon, and Vietnam Campaign Medal. After his retirement from active service in 1990, Captain Reber was employed by the State of California as the Administrator of the Veterans Home of California in Yountville, CA. 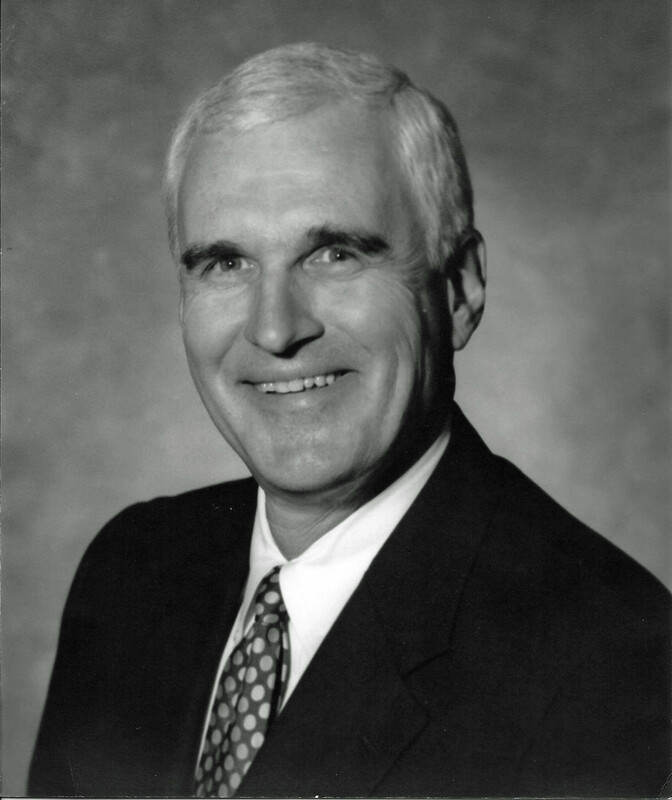 He served as the Executive Director of the San Diego Armed Services YMCA from 1996 to 2006 and as a Management Consultant for the YMCA of the USA until 2009. Captain Reber is married to the former Mary Linda Neal of Fresno, CA. They have three children: Phyllis, Fritz and Mary. Captain and Mrs. Reber reside in Bonita, CA.